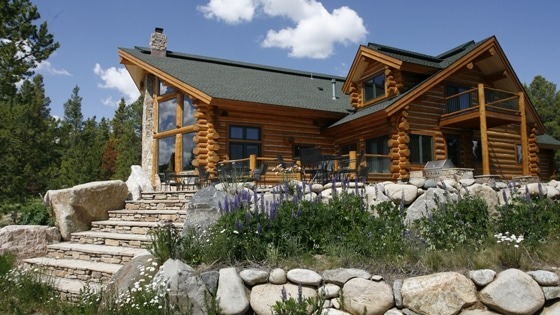 A beautiful Chillcoots custom log home in Moose Run near Fraser, Colorado. Built in the early 2000’s. High-end finishes throughout. Still looks brand new 15 years later.